Welcome to the NAHSE Chicago roster for 2018-2019. Featuring a prolific core of individuals dedicated to further enhancing the goals, aspirations and forward thinking with NAHSE and their long standing Chicago chapter. Philip Burton is a healthcare leader and business development consultant with extensive experience aligning organizational development, sales operations, andtalent management. 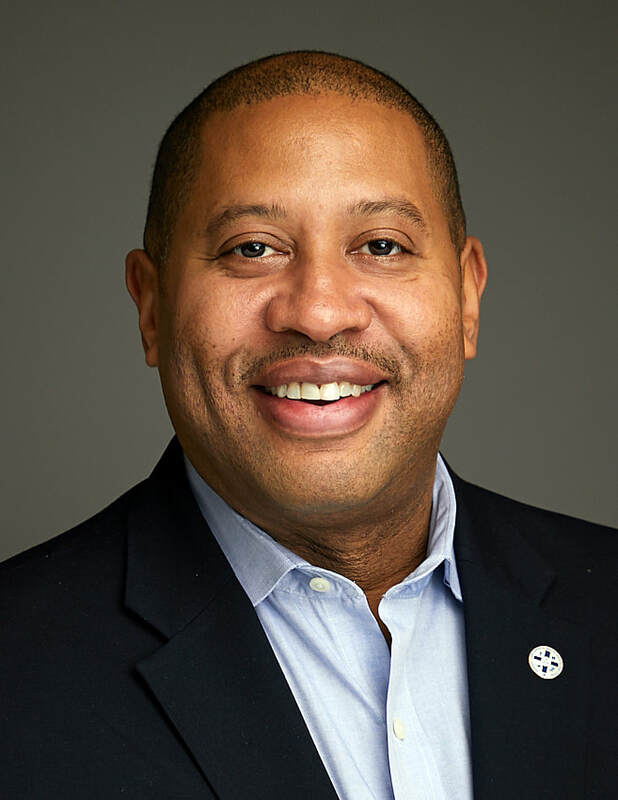 With close to 20 years of experience, he has developed a passion for inclusion within the healthcare industry; specifically, for entrepreneurs, executive leadership and the culturalcompetence of healthcare organizations. Mr. Burton has a comprehensive knowledge of healthcare as he has consulted on projects across the industry from integrated healthcare and hospital systems to pharmaceutical and medical device. Mr. Burton is the founder of InHealth Hub, a boutique business development firm designed to help diverse healthcare entrepreneurs build capacity by bridging relationships, secure funding and achieve milestones. InHealth Hub is intentional on fostering inclusion, innovation, incubation, andinvestments for diverse healthcare entrepreneurs to maximize impact for underrepresented populations. Mr. Burton’s vision is to create an ecosystem that highlights and promotes the innovation of diverse healthcare entrepreneurs. Mr. Burton is also the Managing Director for The Exeter Group; ahealthcare consulting firm focused on organizational development, talent acquisition, andsupplier diversity. As the current President of the Chicago-Midwest Chapter of National Association of Health Serveries Executives (NAHSE), Mr. Burton is committed to NAHSE’s purpose of ensuring greater participation of minority groups in the health field, “Dedicated to the enrichment of minority healthcare professionals.”He is a natural connector of people, ideas, actions and is a visionary leader who leverages resources to drive change. His areas of expertise includebusiness development, leadership development, business coaching, supplier diversity, diversity inclusion strategy, andcultural competency. 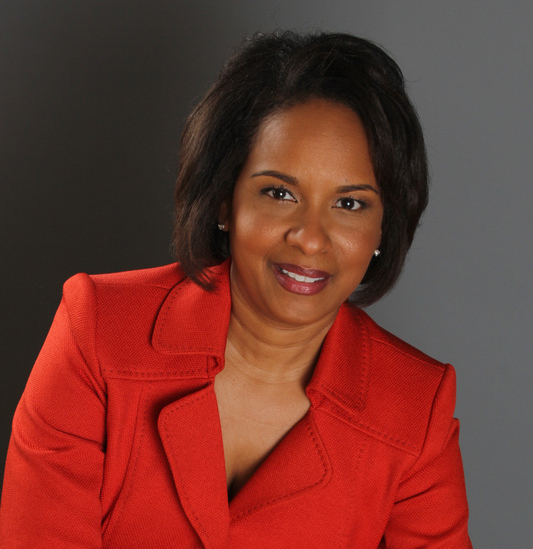 Additional associations and affiliations includeAmerican College of Health Executives (ACHE), Chicago Health Executive Forum (CHEF), National Association of Latino Health Executives (NALHE), Institute for Diversity and Health Equity (IFDHE) and a member of Kappa Alpha Psi, Fraternity, Inc.
Trena Burke is a Quality Outcomes and Process Improvement professional at St. Anthony Hospital where she is the project lead in developing, coordinating and submitting the Malcolm Baldrige application. She is an Examiner for the Illinois Performance Excellence Board of Examiners including participation in off-site audits to client sites. John Butler is the Practice Operations Manager at Presence Health Orthopedic Surgery where he is responsible for revenue and financial data analysis, staffing, and strategic direction of physician practices. Manager, the Operations Coordinator, and a Patient Operations Representative of Osher Center for integrative medicine at Northwestern Medicine over a span of 5 years. He holds a B.S. in Biological Sciences from the University of Illinois. He has been an active NAHSE Chapter member for three-years. 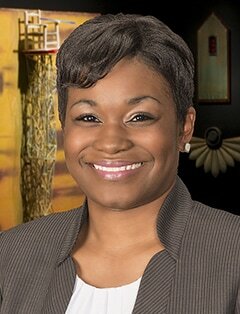 ​Sherri Peavy is currently is the Chief Operations Officer at the University of Illinois Hospital & Health Sciences System, Mile Square Health Center. Prior to her COO role, Sherri was the Operations Director of a portfolio of clinics including Northwestern Integrative Medicine, the Northwestern Follow up Clinic all part of Northwestern Medicine Group. Sherri holds a Bachelor of Science degree in Nursing and a Master degree in Business Administration from Lewis University. ​Over the past several years, Sherri’s activities include directorship over provider management, grant programming, educational clerkship coordination, clinical operations, strategic planning and development in Internal medicine, Integrative medicine and Oncology specialities. Diane Howard, Ph.D., FACHE is assistant professor in the Department of Health Systems Management at Rush University where she teaches courses in insurance/managed care, health care in America, and professionalism. Previously, she was vice-president of Medical Delivery at Aetna, Inc. in Washington, DC, vice-president of Medicare, Medicaid and Individual Products at U.S. Healthcare in Philadelphia, Director of the American Hospital Association’s Division of Ambulatory Care, and assistant vice-president at Rush-Presbyterian-St. Luke’s Medical Center in Chicago. She holds a B.A. from Hampton Institute, M.P.H. from the University of Pittsburgh, and Ph.D. from the University of Illinois at Chicago. She is an American College of Healthcare Executives fellow, AHA McGaw Prize Committee member, Association of University Programs in Health Administration finance committee chair/treasurer, National Association of Health Service Executives newsletter editor, Holy Cross Hospital board chair, University of Pittsburgh alumni association board member and scholarship committee member, University of Illinois at Chicago alumni board member, and ACHE Regional Advisory Committee board member. Tiara Muse, is currently the Director of Research at Furst Group, an executive search firm exclusively focused in healthcare. She has wide-ranging expertise in identifying C-suite and senior healthcare leaders. She brings diverse perspectives to clients with her experience in for-profit, non-profit and public sectors. 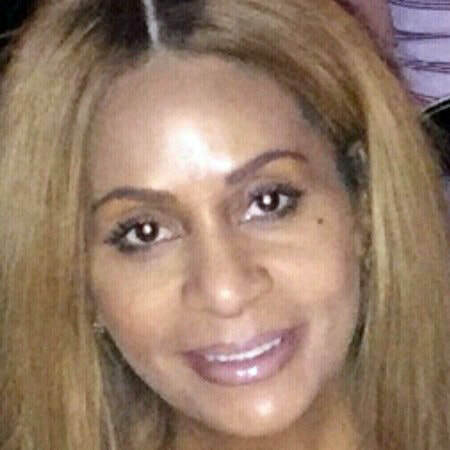 She is a member of the Chicago-Midwest Chapter of the National Association of Healthcare Services Executives (NAHSE), the American College of Healthcare Executives (ACHE)-Chicago Health Executive Forum (CHEF), and the American Public Health Association (APHA). She serves as a mentor to youths and is a frequent speaker on career readiness and education.